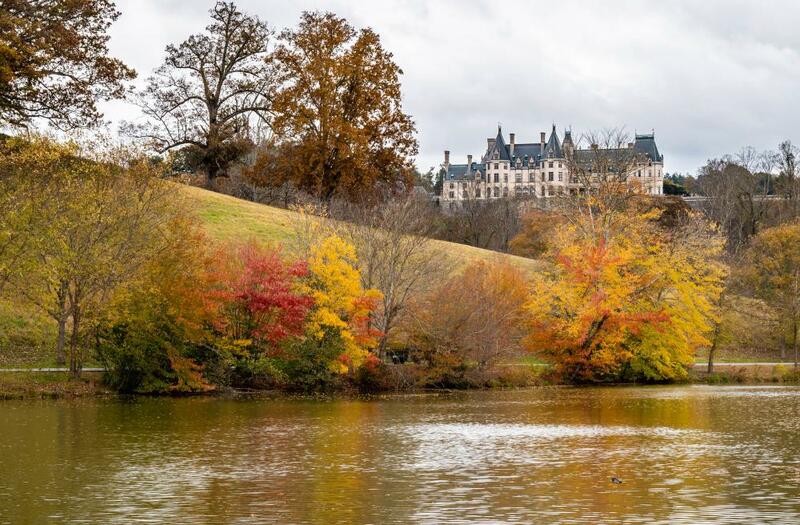 Stay up to date with the best autumn hikes, drives and travel deals in Asheville, North Carolina, with our weekly fall color reports. Our Fall Color Hunter keeps you in the know on where to go. 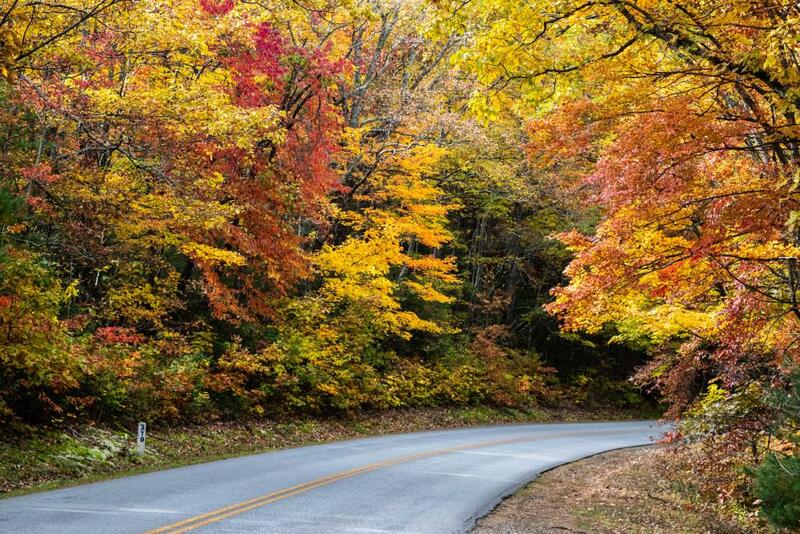 2018 Fall Foliage Schedule & Fall Leaf Forecast for Asheville, N.C.
As the weather grows cooler, the brisk mountain air will paint the leaves of the Blue Ridge Mountains in brilliant reds, yellows, and oranges. The first hints of fall typically arrive in the mountains in mid-to-late September. The fall leaf season often extends well into the month of November. In general, the fall leaf schedule begins with color showing in highest elevations (above 6,000 feet). 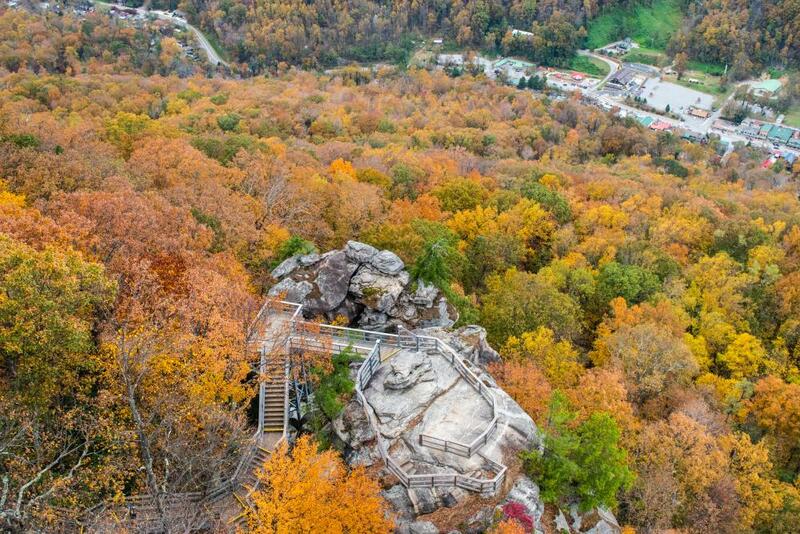 Fall color then makes its way down the mountain sides into the valleys and foothills. Check out our NEW interactive fall color map to see for yourself. 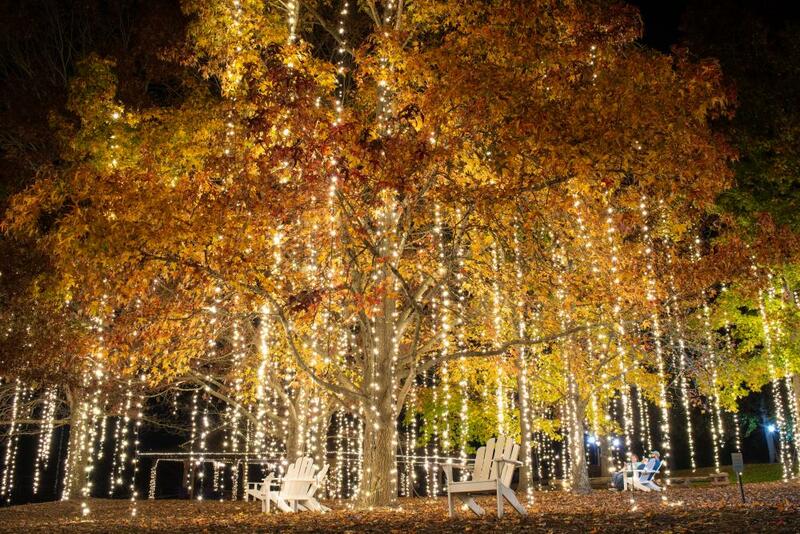 Check out our guide to the top 10 ways to experience fall in Asheville. 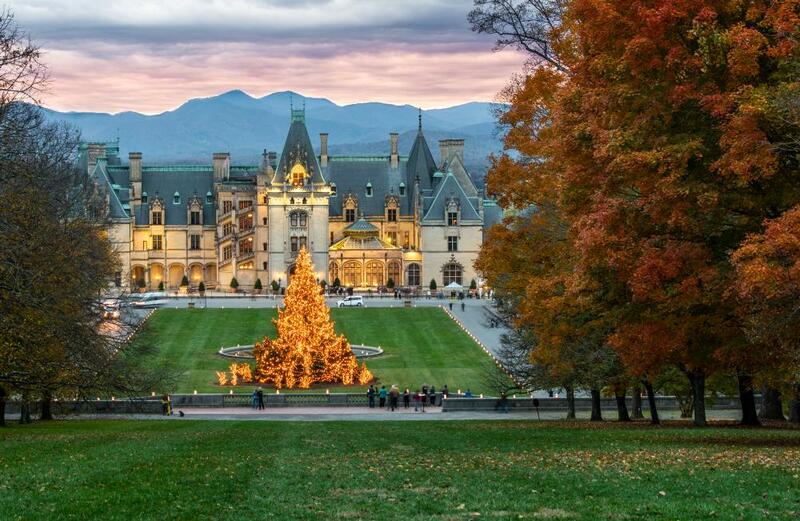 As you plan your visit, here are five things to know about fall in Asheville. 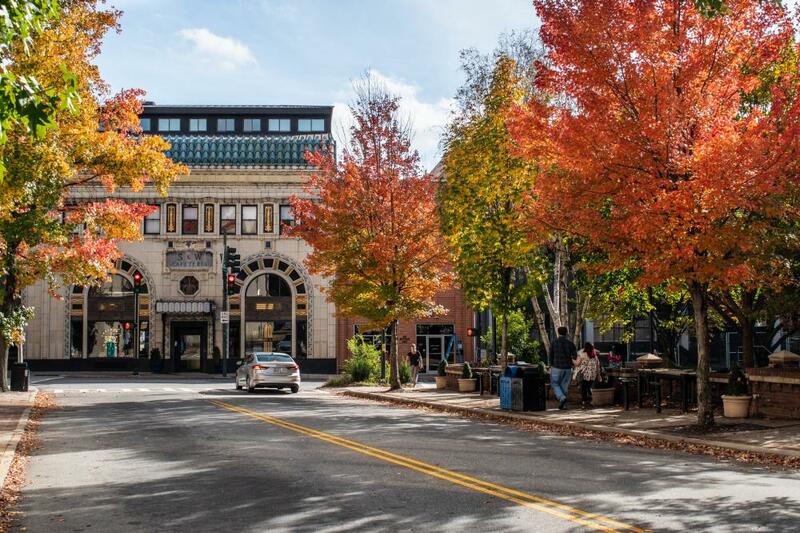 As the fall foliage season gives way to the holidays in Asheville, we have concluded our weekly fall color updates for 2018. Thank you for following along with us and sharing your beautiful photos of this special time in the Blue Ridge Mountains! Our weekly fall color reports will resume in September 2019. Please join us in looking back at some of our favorite photos of the 2018 season. And, be sure to scroll down to see our favorite photos submitted by our fans on Instagram! When is peak fall color? That&apos;s the question many visitors ask us each year. The answer may surprise you! 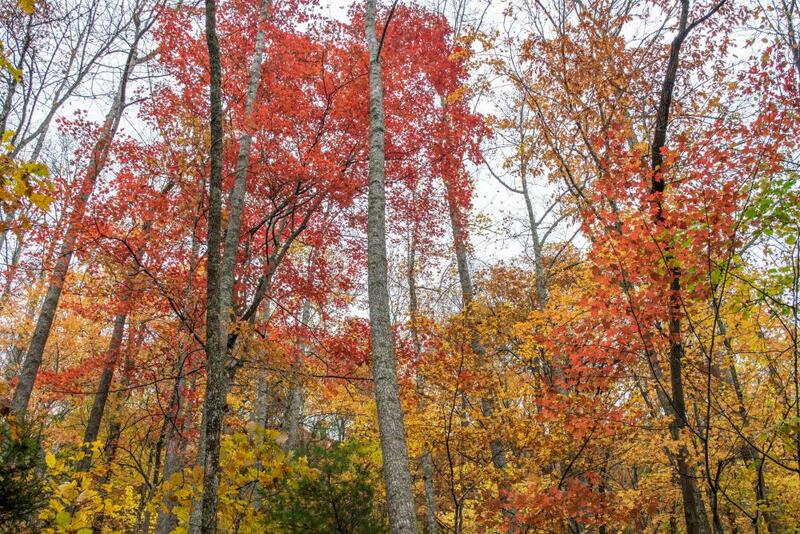 There is no single peak time for fall color in the Asheville area. 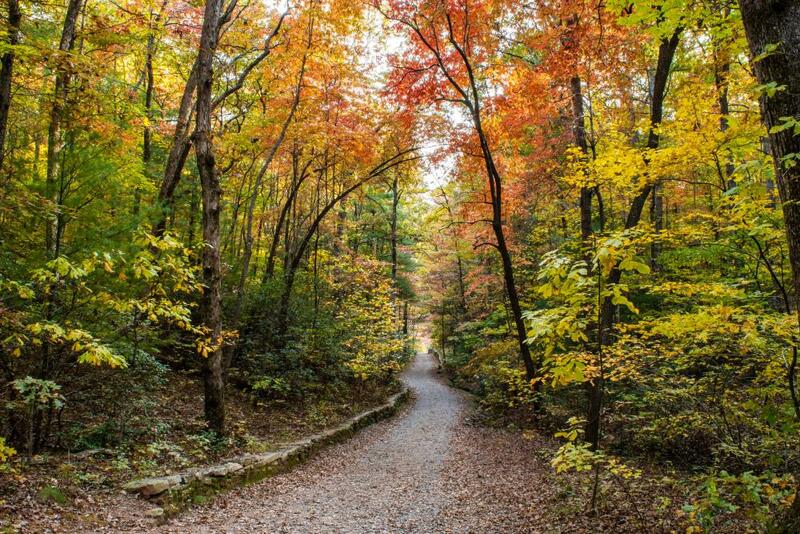 That&apos;s one of our top 5 things you need to know about fall in Asheville. The development of fall color is largely dependent on elevation. 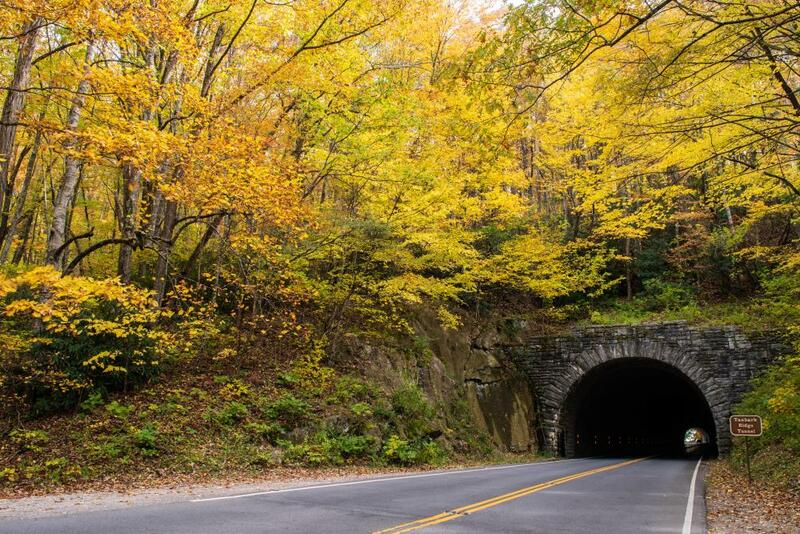 Because there is such a wide variety of elevations near town, Asheville enjoys one of the longest and most vibrant fall color seasons in the nation. The timing of the fall color change also depends on the species of trees and plants found in each area. 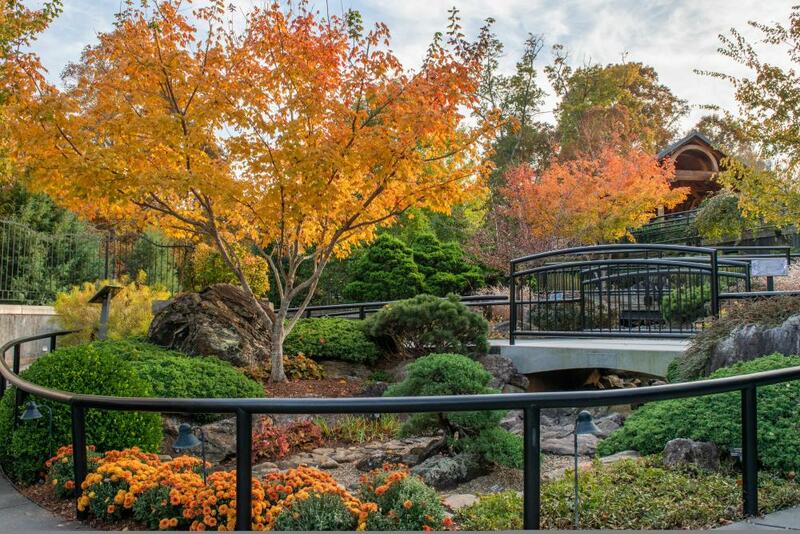 See our guide to the science behind fall color to learn more! 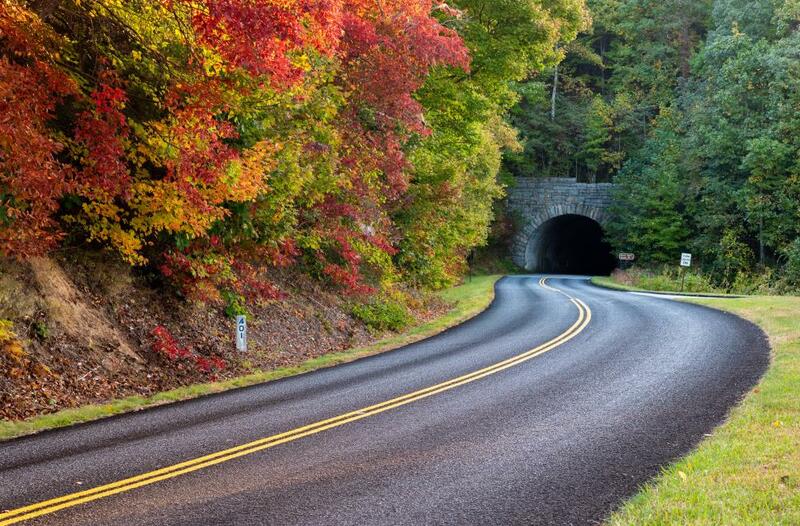 Visualize the progression of fall color through the Blue Ridge Mountains with our interactive fall color map and schedule. How can I receive fall color reports by email? Sign up using the form on this page! The color reports will help keep you up to date on where to find the best and the brightest colors during your visit. Even if you&apos;re not planning a vacation during fall, you&apos;ll find lots of travel inspiration in the form of photos, recommended drives and hikes and fun events and festivals. 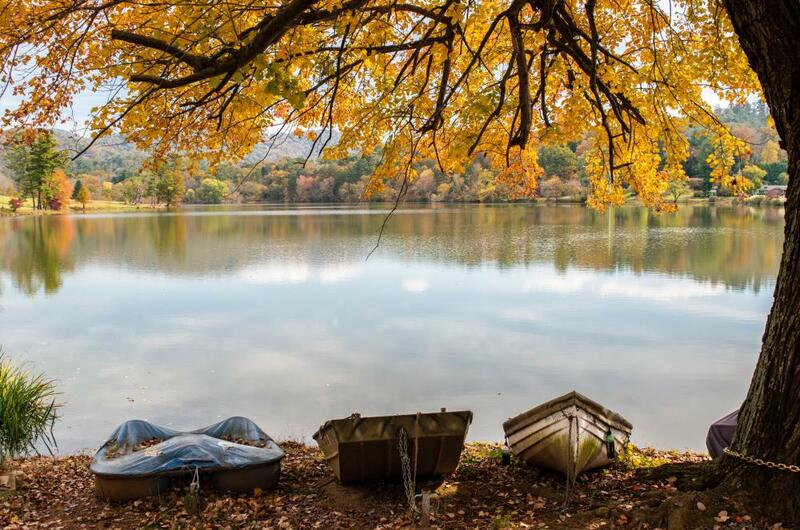 See fall fan photos from 2018 below!